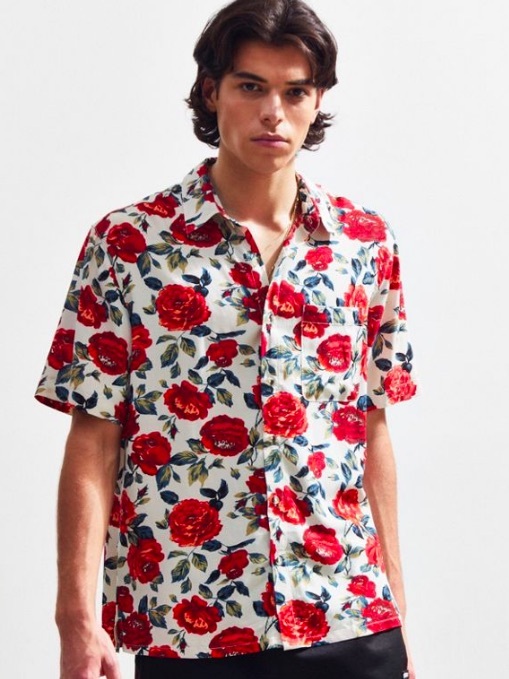 Due to significant advancements in the field of Sartorial Botany, we are now able to determine, with some degree of certainty, what a particular floral print of one’s shirt reveals about one’s character. Below, you’ll find the groundbreaking paper publishing our findings on such esoteric genera as the leaf print, the watercolor and the cactus. Where you’ve seen it in the wild: Punk rock shows; Portland; overly literal Valentine’s Day wardrobes. Best in show: The Wander Rose from Urban Outfitters. 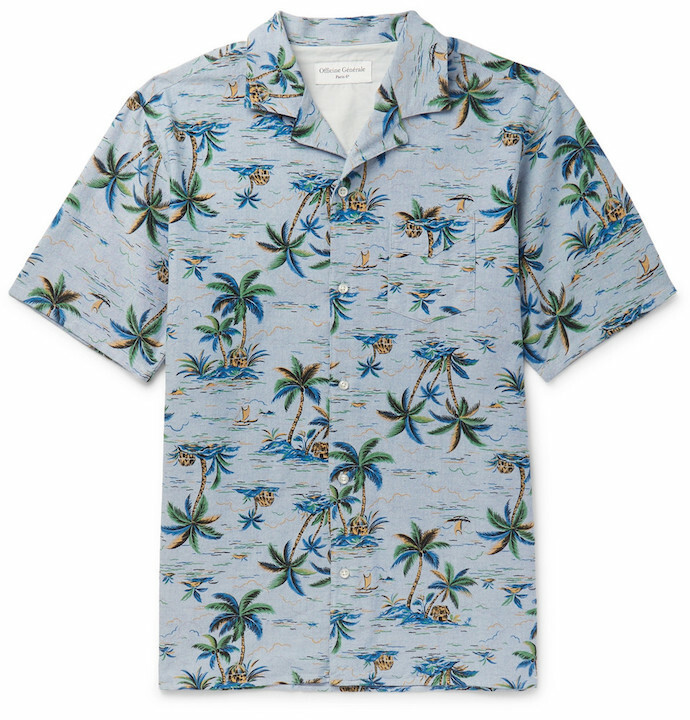 Where you’ve seen it in the wild: Draped over the back of a pool chair; lackadaisically unbuttoned on the coast of wherever; your rich friend Gary's Hamptons party. 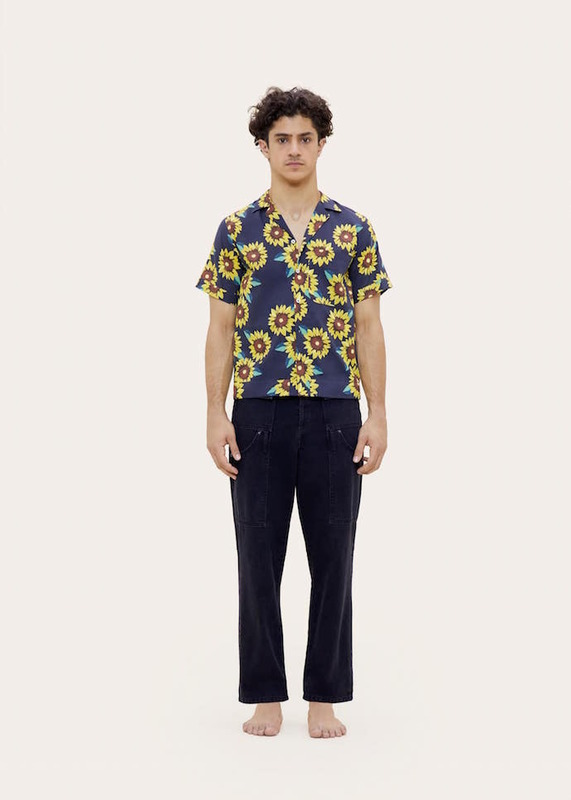 Best in show: This camp-collar option from Officine Generale (via MR Porter). Where you've seen it in the wild: Probably somewhere in NoCal, by which we mean, in the wild, and not on anyone's person. What it says about you: "I'm the kind of guy who actually knows what a peony is, and I can't wait to tell you about it." 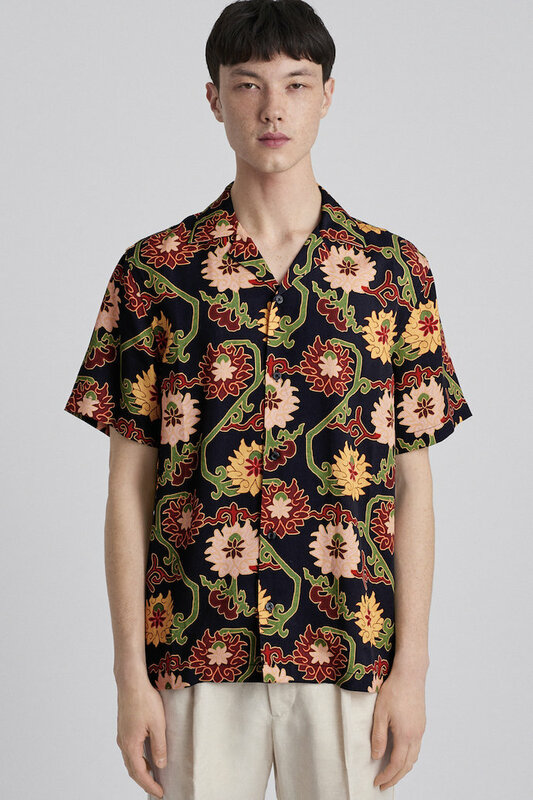 Best in show: The vaguely cubistic tapestry print shirt from Saturdays NYC. Where you’ve seen it in the wild: As camouflage in botanical garden hide-and-seek; on type-A gentrifiers; adorning your grandmother’s tablecloth. 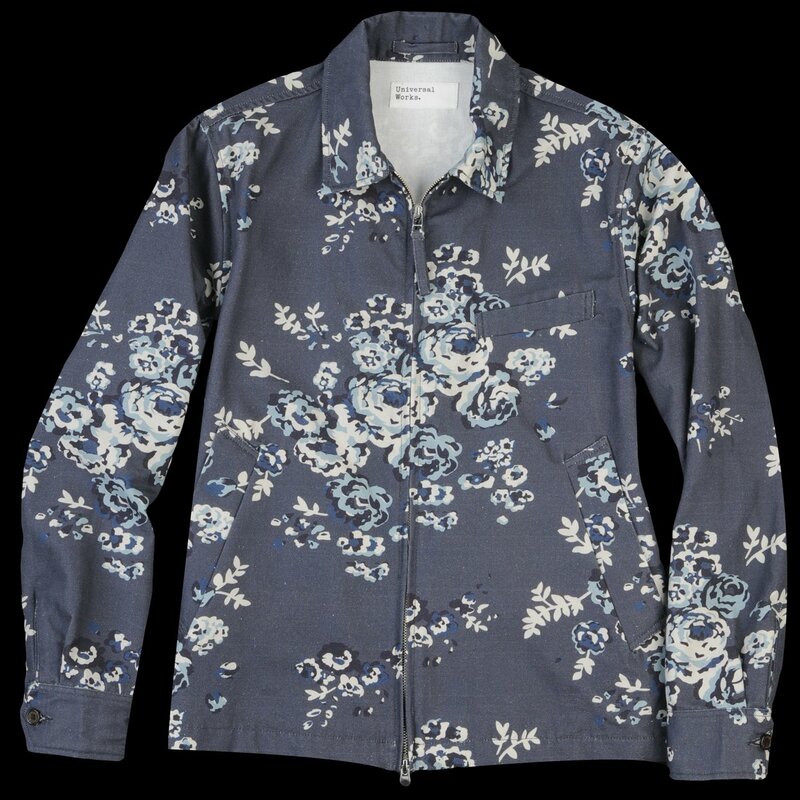 Best in show: Todd Snyder's micro-but-not-overly-micro Liberty Floral Shirt. Where you’ve seen it in the wild: Black-lit dance clubs; modern art galleries; rooftop parties where Instagram models are present. Best in show: A summer mechanic's jacket from Universal Works (via Unionmade). 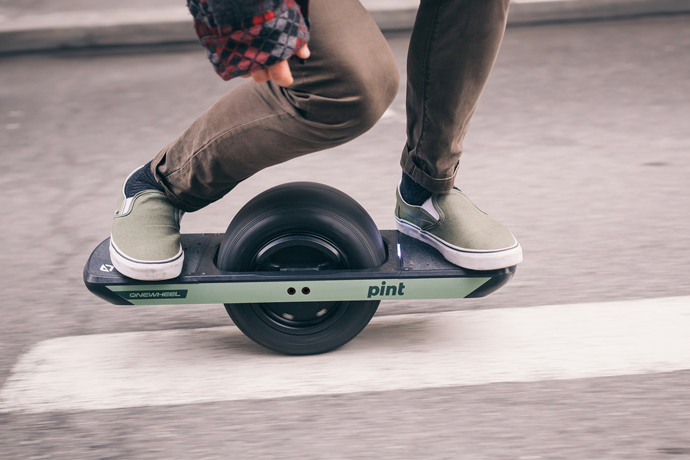 Where you've seen it: Skate parks; bonfires involving acoustic guitars; staid spring-summer office happy hours. 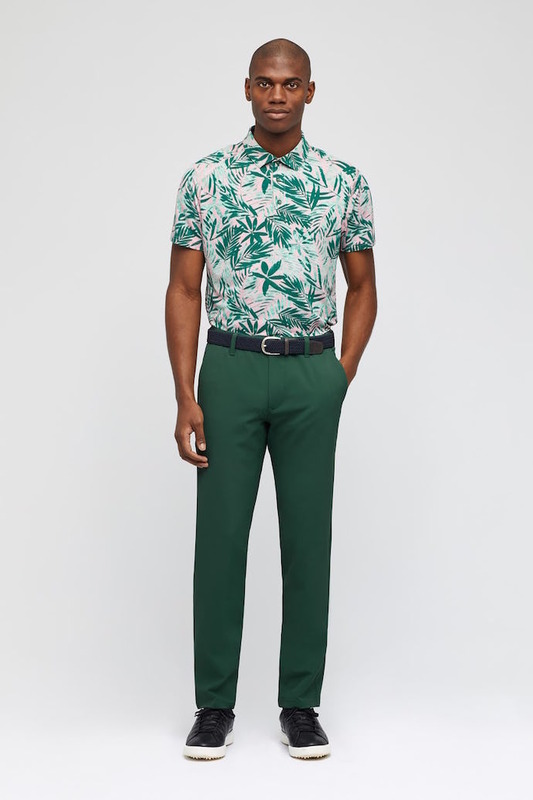 What it says about you: "I'm bold enough to where a floral print, but also reserved in the sense that my chosen flower is not really a flower at all, it's just a leaf." Where you've seen it: At a Coachella brand activation; on the person of the guy talking to your girlfriend; "out west." What it says about you: "I'm your daddy." 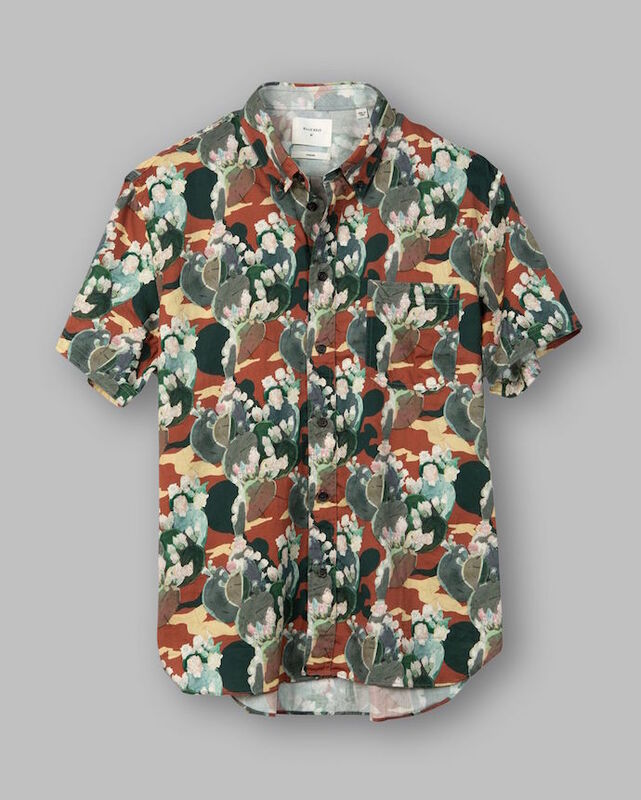 Best in show: The Tuscumbia Cactus Shirt from Billy Reid. Where you've seen it: The farmers' market; dotting your dream girl's sundress; in a field somewhere, either in the ground or above it. 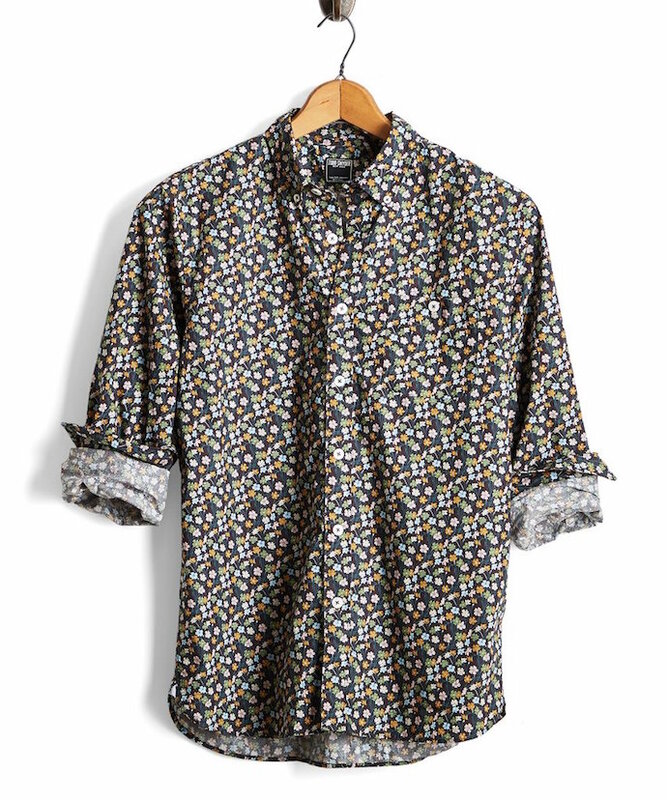 What it says about you: "What darkness am I hiding behind this shirt's cheery disposition?" Best in show: La Chemise Manche Courtes from Jacquemus.